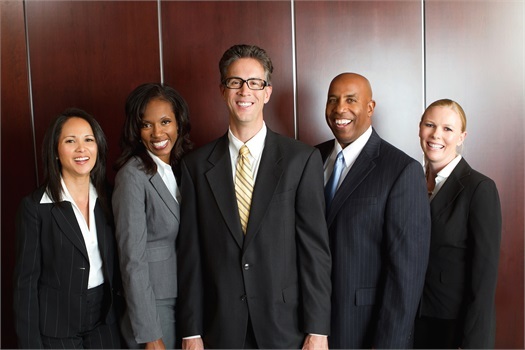 Commonwealth of Atlanta is a financial services firm located in Atlanta, GA. At Commonwealth of Atlanta, we are founded specifically with small business owners and executives in mind. Our goal is to serve as a resource and trusted guide for our clients. We currently hold the following classifications: Disadvantaged Business Enterprise (DBE), Minority Owned Business (MBE), Equal Business Opportunity (EBO) and Small Business Enterprise (SBE).